Fixing to Celcon or Thermalite Blocks? Airtwist Thermalite Fixings are a robust carbon steel frame fixing that nails timber battens, frames, wall plates and timber frame sole plates without the need to pilot hole in Aircrete lightweight thermal block work (e.g. Celcon, Thermalite, Top block etc.). These Thermalite fixings are Zinc plated and are recommended for use on internal walls only. 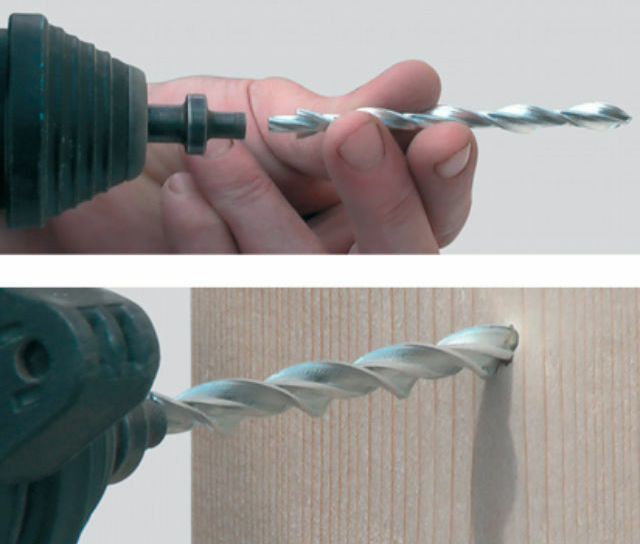 The slim helical form of the Airtwist nail alleviates timber splitting. The fixing is countersunk by a neat SDS setting tool which anchors the timber to aerated concrete in rapid time. This unique tool enables a quick, tidy and discreet fixing. The patented fixing system offers a mechanical interlock anchorage that exerts no expansive crushing stress into lightweight thermal blocks. Loads are spread evenly along the full length of the fixing providing a reliable fixing in both the timber and the aerated concrete. What are the Benefits of Airtwist Fixings? Currently our Thermalite fixings are available in packs packs of 250 which include a free tool with them as well, or in smaller packs of 50. When buying in smaller packs don't forget to order an Airtwist setting tool to fit a lightweight SDS hammer drill. For fixing timber to brick and concrete block, a pre-drilled 6mm pilot hole his required. Twistfix supplies a full range of helical fixing products including wall ties for lightweight Celcon and Thermalite blocks. If you require any help in selecting which type or size will be most suited for application to your project then please call our expert team. For more information then please call us now on 0845 123 6007 or email sales@twistfix.co.uk.